If the roof on your Denver, Colorado home has sustained damage in a recent wind storm or hail storm, you’ll want to contact a reputable roofing company as quickly as possible. If you don’t, you’re guaranteed to regret putting off the call. One of the most obvious reasons you’ll want to call a Denver roofer after your home sustains storm damage, relates to making sure the problem doesn’t get worse. Remember- ignoring a problem won’t make it any better. If you sprain your ankle but you skip the doctor, decide that you don’t want to deal with crutches and that wrapping your ankle is going to be too time consuming, you’re not going to be doing yourself any favors. If anything, the injury is going to become a lot worse. 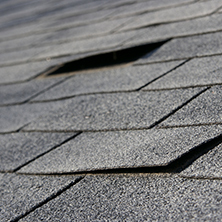 If, after a storm, you have damaged, cracked or missing shingles, and you put off having repairs done, the same type of thing will happen. Sometimes, local homeowners will put off calling a roofer because they think they’ll need to pay hundreds of dollars to have an evaluation done. This is simply not the case. A licensed, reputable roofing company will provide you with a free roof damage report. If they do determine that repairs need to be made, you’ll want to contact at least two more service providers who will agree to provide you with a free assessment, as well. This way, you’ll have three bids to choose from, which can help you make an informed decision moving forward. Depending on how the damage came about, your homeowner’s insurance policy may cover the repairs. 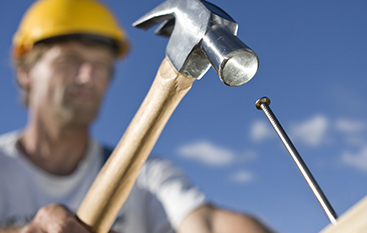 The roofing company you choose will be able to coordinate with your insurance carrier directly. This can help make the process a lot less stressful. If your Denver home has been damaged in a storm, your insurance carrier is going to want you to file the claim in a set period of time. If you decide to file a hail damage claim two years after the damage happened, there’s zero to no chance of getting an approval. Every policy is underwritten a bit differently than the next, so you’ll want to check yours to see how much time you have to make that call. If you call too late, you may need to pay out-of-pocket to have the repairs done. 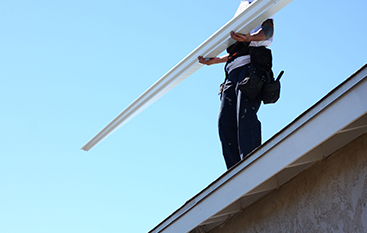 If your roof or gutters have been damaged in a recent storm, Pioneer Roofing can help. 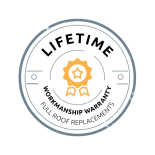 Our company is fully licensed and insured and we’re more than happy to provide you with references, should you want to speak with some of our prior clients. 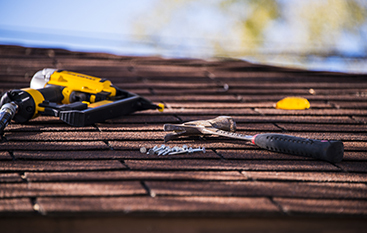 Remember- your roof is among the most important parts of your home, so you’ll want to make sure to give it the TLC it needs. For more information on why you should address roof storm damage immediately, call us today to learn more.